A brief look through the history of Scottish Borders-based charity The Lavender Touch, since it was founded in 2001. After a small pilot scheme of The Lavender Touch was run in the local area, the charity was formed and fundraising began to make the annual £5,000 required to keep our service going. Our co-ordinator Jan Beattie advertised for a small team of therapists in the local area. ‘A Touch of the Borders’ cookbook was launched to help raise funds, and featured chefs from around the region. It was a huge success and raised thousands for the charity. Therapist Brenda Lambert took over the role of The Lavender Touch co-ordinator. The Lavender Touch therapists started providing support to patients within the Renal Unit of the Borders General Hospital. We got involved with ‘The Difference’ – NHS Borders’ official charity – to fundraise for the new Margaret Kerr Palliative Care Unit at the Borders General Hospital. The Lavender Touch treatment room was opened within the Margaret Kerr Unit. The 10-year anniversary and launch of a book about The Lavender Touch – ‘Moments in Time’ was written and published by Jan Beattie and Sheila Scott. By then, it was estimated we required £35,000 annually to continue our service in the Scottish Borders. Our Bamboo Touch sleepwear range was launched, having worked closely with patient Pauline Birse, whose design and knowledge allowed us to create this unique product to help with debilitating night drenches. The range is now being used by the Margaret Kerr Unit, and Macmillan nurses within NHS Borders. The Change Foundation dinner and fundraising event for the charity raised a grand total of £28,250. Mainetti Jedburgh became an official sponsor of the charity by financing a part-time post for two years, in order to help bring more structure to the administration side. Our aromatherapy-based product range was launched, following three years of development by Angela Secretan and Frances Gordon. We received a £10,000 grant from the National Lottery to help fund this. We introduced our first ever annual winter fundraising event, in the form of a dinner, dance and auction – now an event to look forward to every year! It was estimated the charity required £75,000 annually to keep our service running. 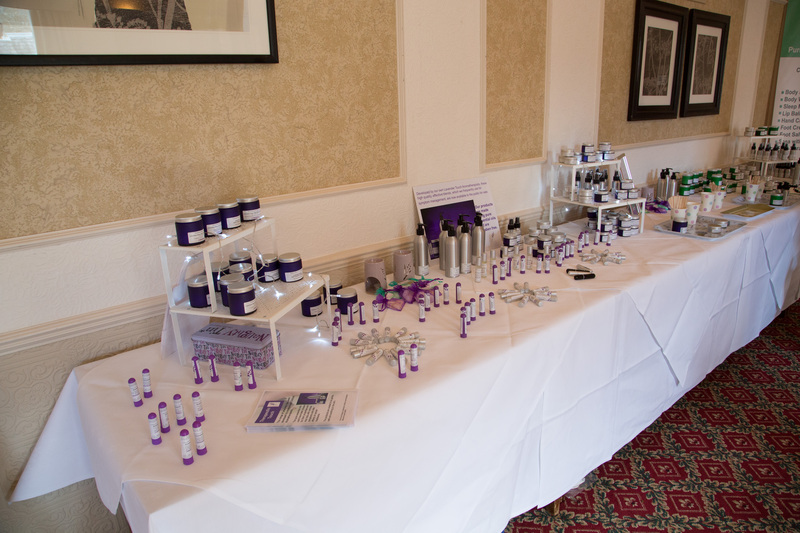 The Margaret Kerr Unit began using our therapeutic range of products to help those struggling with cancer, and the side effects associated with its treatment, in the Borders. A recent £10,000 grant from the National Lottery allowed us to replace our old, donated computer and office equipment at the small unit the charity rents. It was estimated that we required over £75,000 to continue our service in the Scottish Borders.